Ardent Justice, by Peter Taylor-Gooby, isn't a book I'd usually pick up for myself. But I'm slowly realising that when I step outside of my comfort zones with books, it's usually with quite positive results. 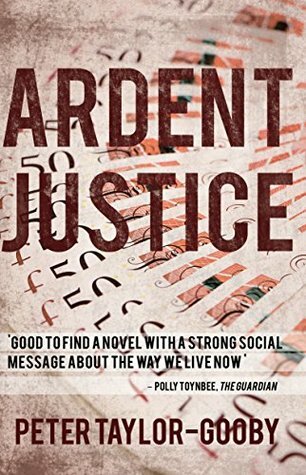 Ardent Justice, a political thriller, was fast-paced and exciting; a really gripping read. Read my full review. Tinder, like Ardent Justice, is not my usual read. But I picked it up after reading a very positive review of it. This month seemed like the perfect month to crack it open; as it seemed like just the easy read I needed to get me out of my reading slump. Unfortunately, it didn't. But not because I didn't enjoy it. I loved it! 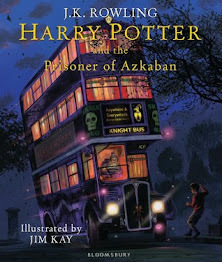 The illustrations were amazing, and really helped bring the story to life. And the retelling of Hans Christian Anderson's, The Tinderbox, bought back fond childhood memories. I really enjoy the Quick Reads books. I've been picking up new titles upon release for the last few years, and they are pretty much guaranteed to be a good read! I'll often use the Quick Reads books to get me out of a reading slump, too, and it usually works! 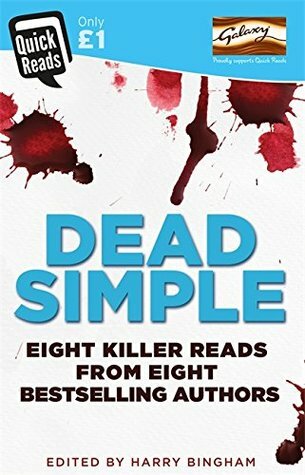 Dead Simple is a collection of short stories from some bestselling crime fiction writers (including Clare Mackintosh) and, on the whole, each story was gripping, interesting and thrilling; if a little predictable. 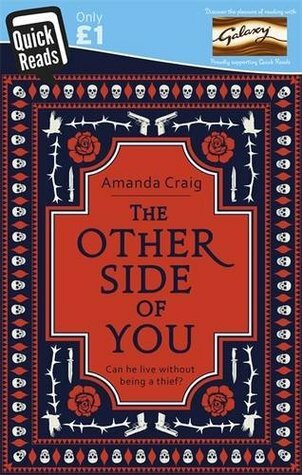 The Other Side of You, by Amanda Craig, was nothing like I expected it to be from reading the blurb. 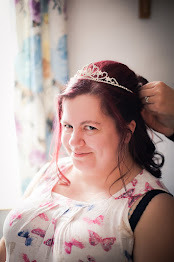 It didn't live up to my expectations for it, and it proved to be very predictable. I find that a lot with short stories, though; they're very predictable. And end too soon. I would have liked to see this novel go just slightly further. But I enjoyed it, nevertheless. 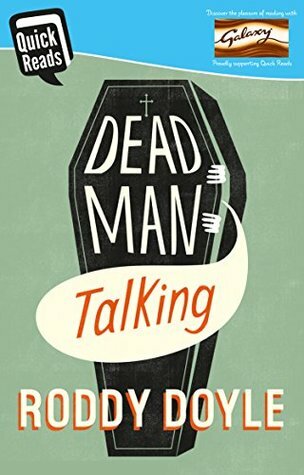 Dead Man Talking, by Roddy Doyle, is actually a Quick Reads title from 2015. I don't know why I didn't pick it up then, but when it popped up on Amazon recently I added it to my basket! And I'm glad I did it; this is one of the best Quick Reads I've ever read; it left me feeling haunted, and chilled, and was totally unpredictable. Fantastic! 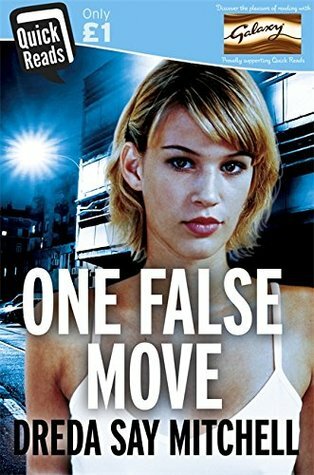 One False Move, by Dreda Say Mitchell, is by an author I've never heard of before. 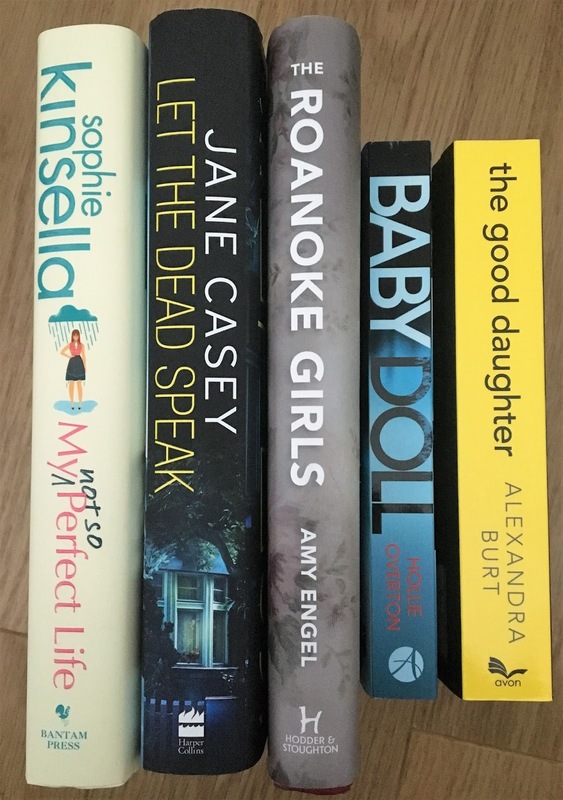 In fact, quite a few of the 2017 Quick Reads are by authors I've never heard of before, come to think of it! But I'll be looking for more of this author's books, because One False Move was fantastic. Fast-paced, gripping and thrilling - I loved it! 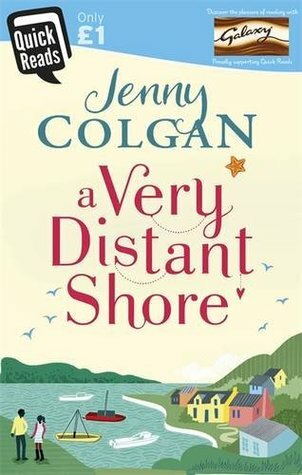 I didn't expect to enjoy A Very Distant Shore, by Jenny Colgan, much. It's not my usual type of read, but I've heard the author mentioned a few times before and decided to give the book a go! It's very current; centered around a refugee seeking asylum in England. It was a lovely read; but it was very predictable, and ended way too soon. I definitely did enjoy it, though. And now, here's what I'm planning to read in April! What have you read recently, and was it any good? 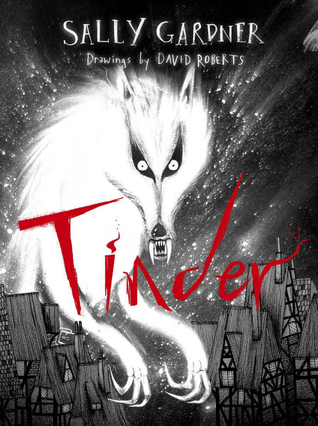 Sad that Tinder wasn't as good as you had hoped! It sounds interesting. It was good, just not what I expected! I need to read Baby Doll!! You must - it was really good!